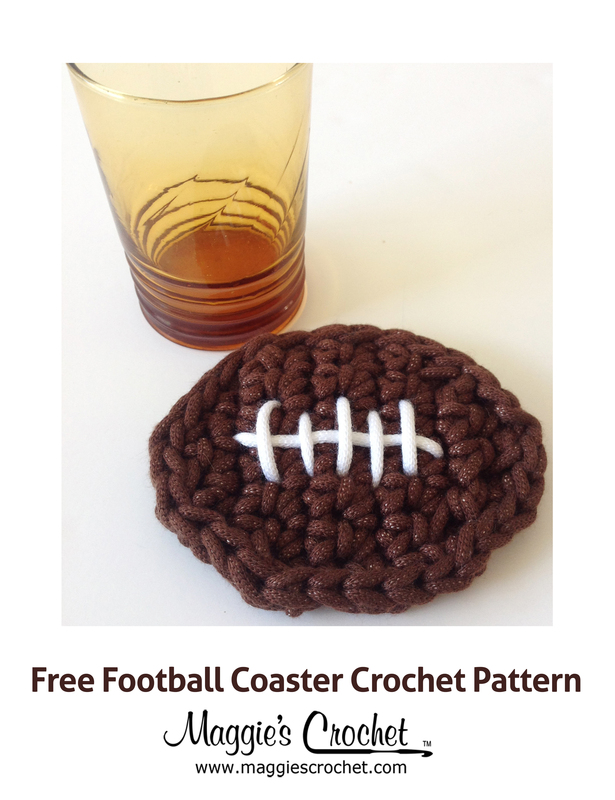 Home » Free Pattern Round-ups • Maggie Weldon • Maggies Crochet • My Favorite Things • Yarn bombing » Yarn Crafts: No Knitting or Crocheting Required! We often think of yarn as a commodity for crocheters and knitters, but it doesn’t have to be. With the various colors and textures of yarn, it is perfect for many general crafts as well. 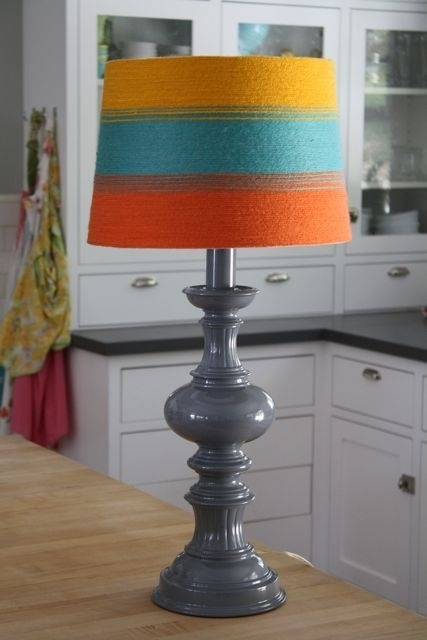 If you can cut, glue, and paint, you can easily make these creative, cute yarn projects. These would even make great projects for the kids! Click here for yarn that you could use for these projects. Click the image for directions to make this yarn wall hanging. Mama Szymczak’s blog explains how to make this beautiful, colorful wall hanging from a plate. 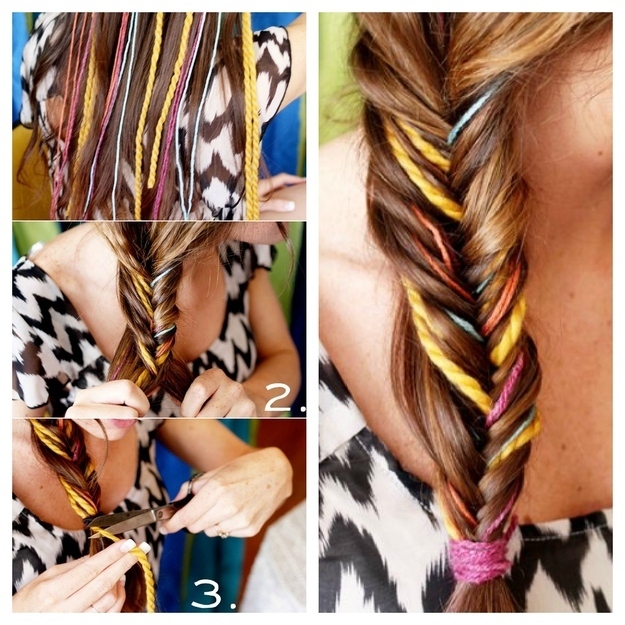 Add a little color to your hairstyle. 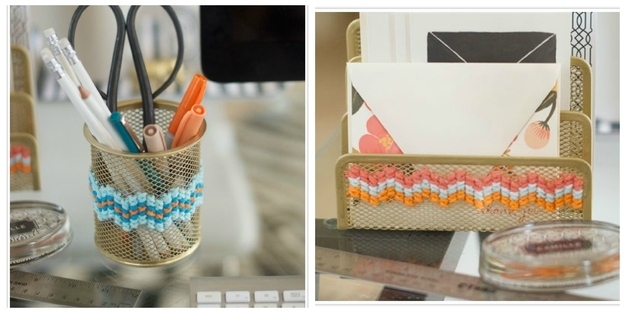 Decorate your office supplies to brighten your day. Learn how to make these cute officer organizers on Camille Styles’s blog. Click the image to learn to make this petite hair bow for less than 50 cents! The Craft Snob blog gives a tutorial on how to make this petite hair bow that is cute and inexpensive. Christina explains in her blog, “2 little hooligans,” how she and her kids wrapped wooden hearts and glued them onto canvas. 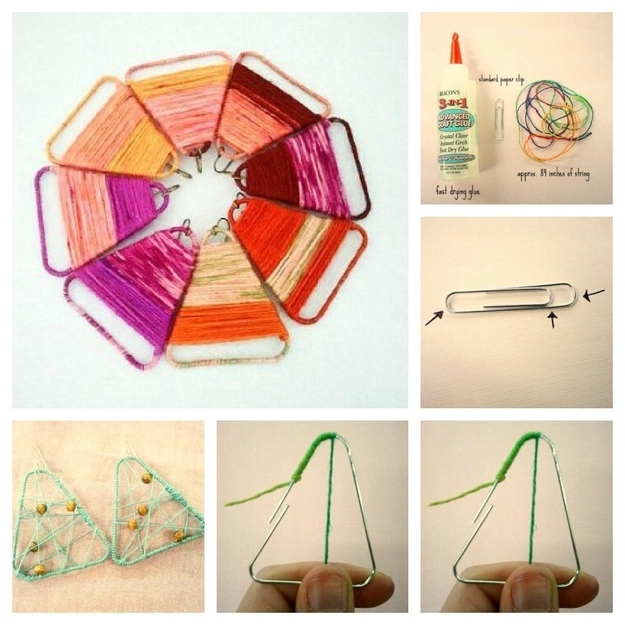 Creative, stylish paperclip earrings made from yarn. Learn how to make these cute earrings using simple supplies on the blog, “withonehandwavingfree,” by Marie. 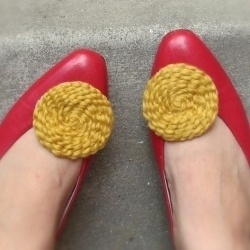 Add yarn wrapped in a spiral decoration to shoe clips and dress up your shoes. You can easily change your look. It will feel like you have more shoes than you really do! Pompom flowers that never wilt or die. 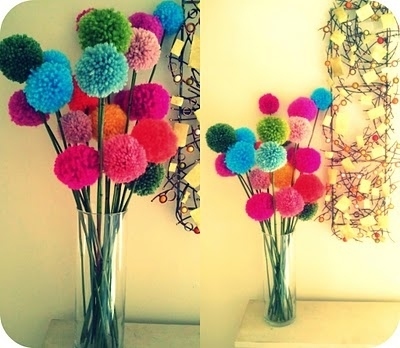 Sarah’s blog, “Dill Pickle Design,” teaches us step-by-step how to make these colorful pompom flowers for some awesome home decor. 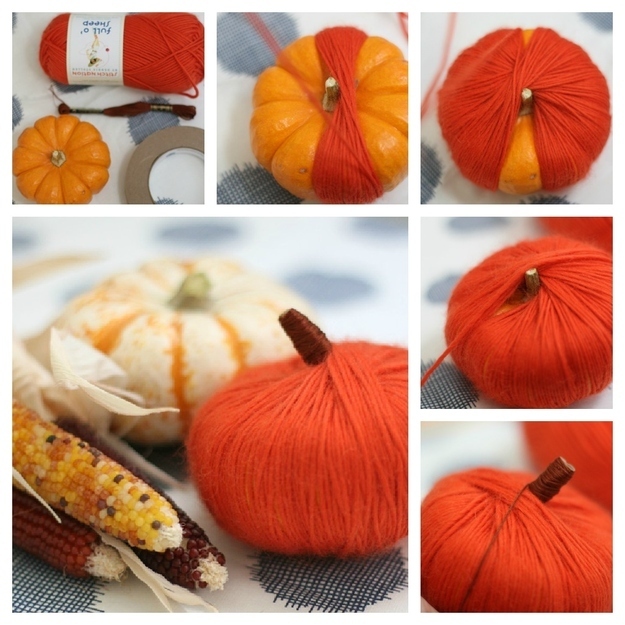 Read Liz Stanley’s Blog, “Momtastic,” to learn how to make these cute yarn pumpkins. 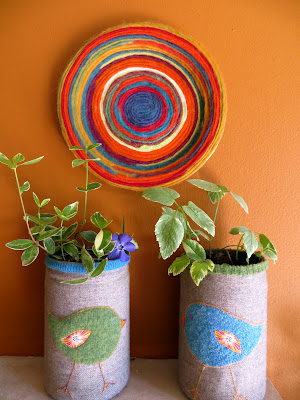 Paint a ball of yarn and insert a container for water to make this cute yarn vase. Maybe Aunt Lydia’s thread would be a good option for this project because it all ready comes in this shape and various colors. 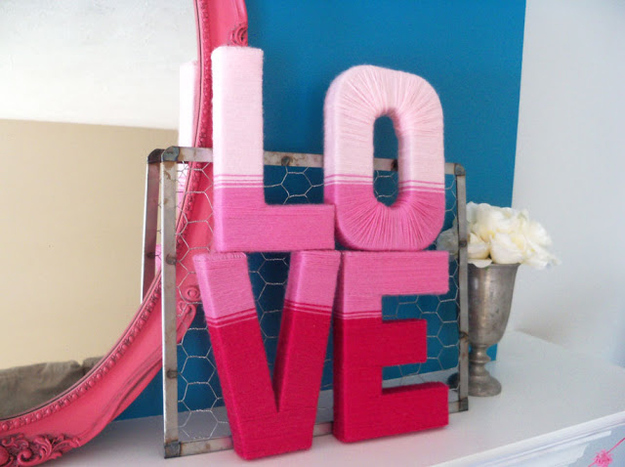 Read Nat and Holly’s “My Sister’s Suitcase” blog to learn how to make these cute yarn wrapped letters. They have great tips on how to wrap letters and you can spell out whatever you like. 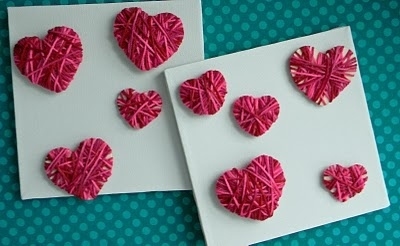 Dip yarn in diluted glue, wrap it around balloons and wait for it to dry. Pop the balloon and remove the pieces to create these beautiful yarn balloons. 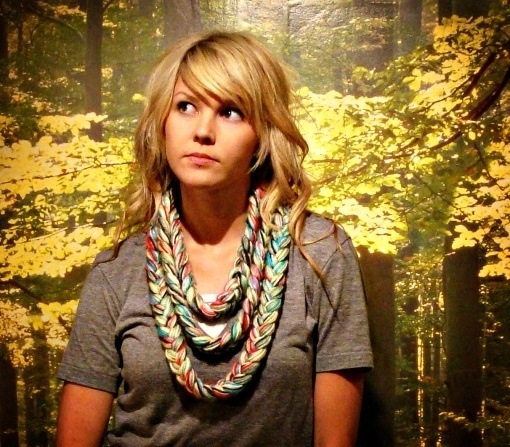 Read Beth Vaughn Johnson’s blog to learn how to make this scarf. 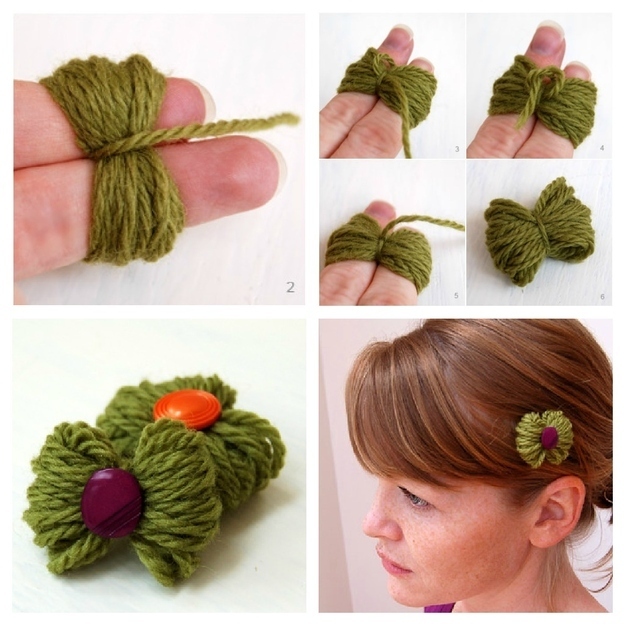 These are just a few creative ideas for using yarn for crafts. What crafts have you created with yarn? If you enjoyed this post, check out the free pattern for a Spangle Ring Ribbon Necklace that requires no knitting or crocheting!